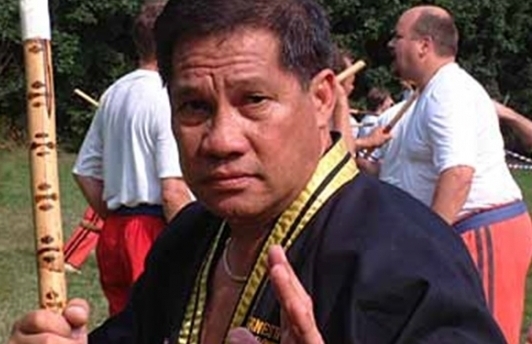 Great Grandmaster Ernesto Presas is the founder of Kombatan and one of the most accomplished Filipino martial artists. 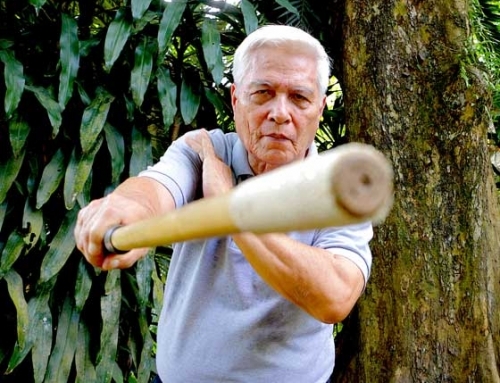 In 1970 he created ARJUKEN, the Arnis, Kendo, Jujitsu, Karate Association to promote Filipino martial arts within the Philippines. 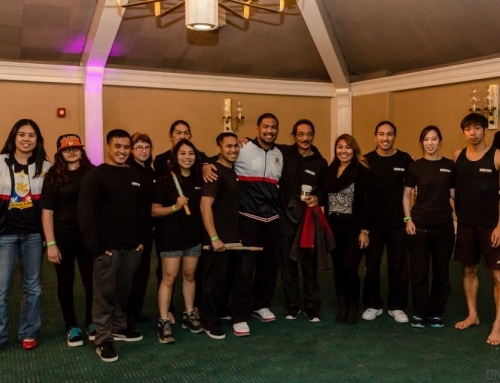 In 1975 he founded the International Philippine Martial Arts Federation (IPMAF) to promote Filipino martial arts around the world. 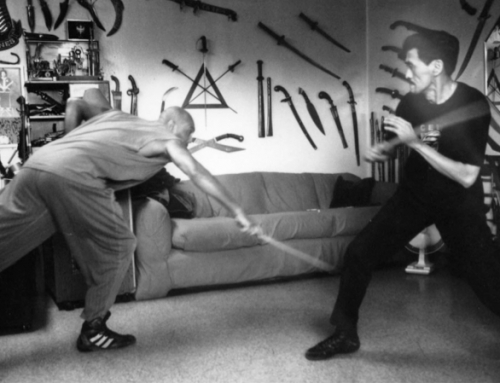 Castro explained that Ernesto Presas wanted to create a system that incorporated all aspects of combat. 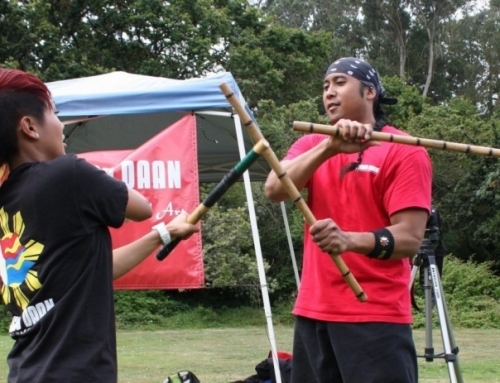 “Kombatan became a two-stick fighting system, they do a lot of sinawalis (weaving drills), and a lot of drills with two sticks and it’s a grabbing art. 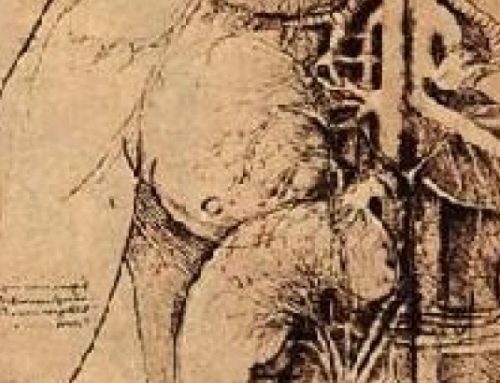 It’s a beautiful art. 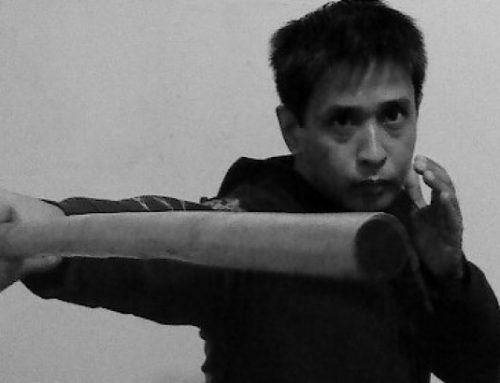 Some Arnis doesn’t do two sticks or has Espada y Daga (Sword and dagger); he’s one of the rare people who combined it all. 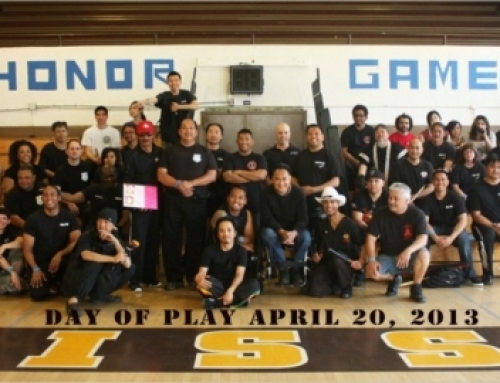 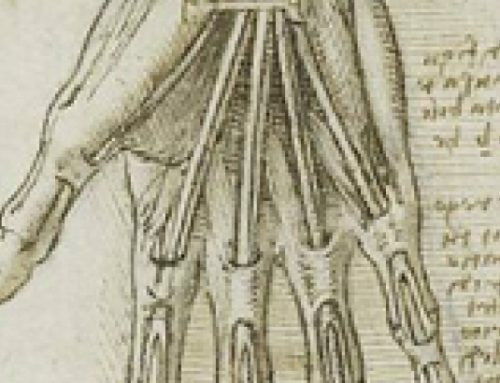 It also has empty hands.” But it was Presas’ passion for FMA that resonated the most. 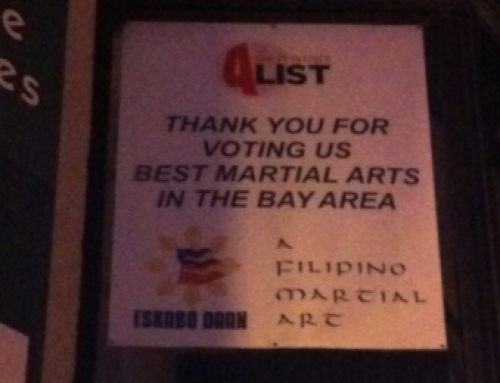 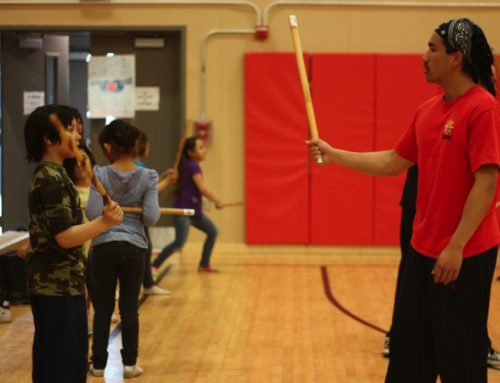 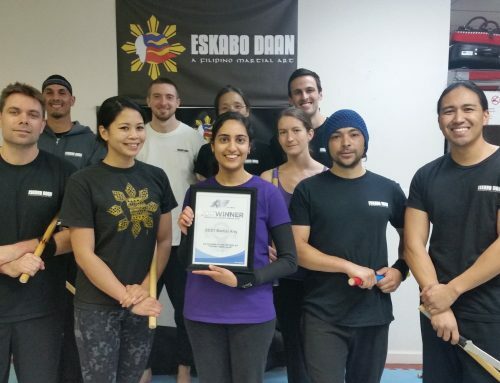 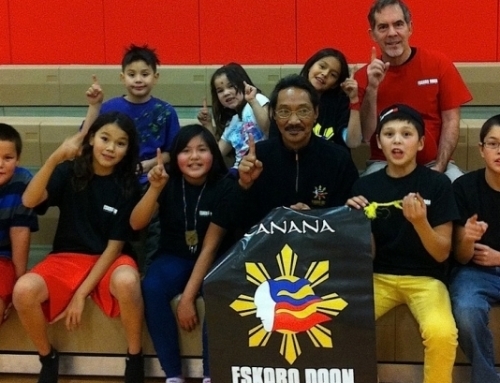 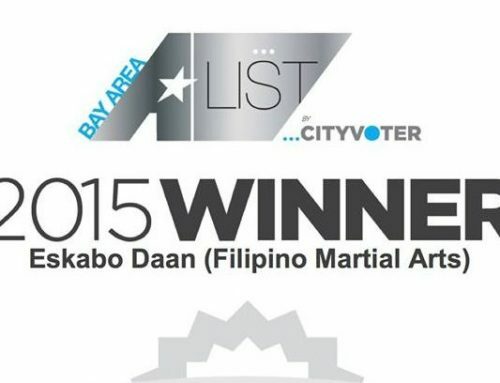 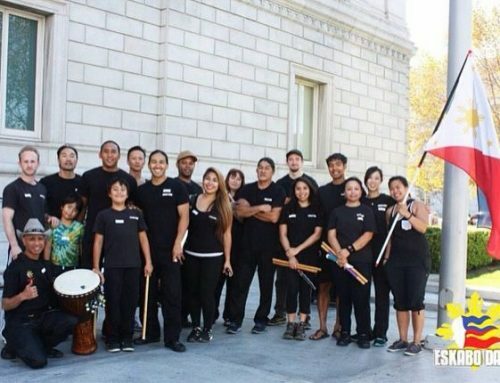 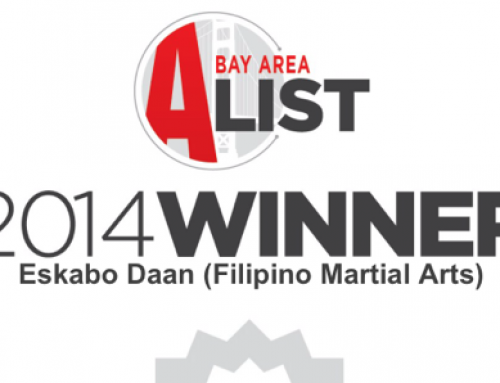 “Ernesto was one of those people who loved Filipino martial arts and it didn’t matter what style. 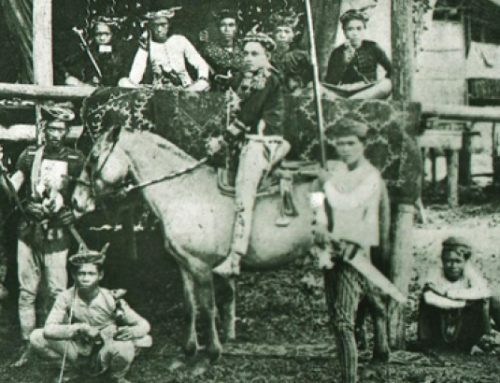 He created IMPAF because he wanted to be more universal with everybody and unite the Filipinos.” Presas hoped that by unifying the art, students would be able to learn from other systems and grow in their own rite. 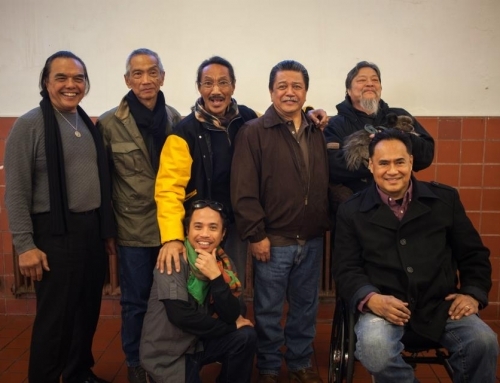 Presas’ unique ideology laid the foundation for his students to create their own style of self-expression. 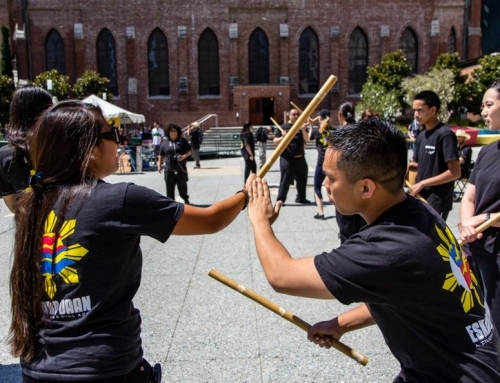 Great Grandmaster Presas’ was a visionary in not only Filipino martial arts but also in life. 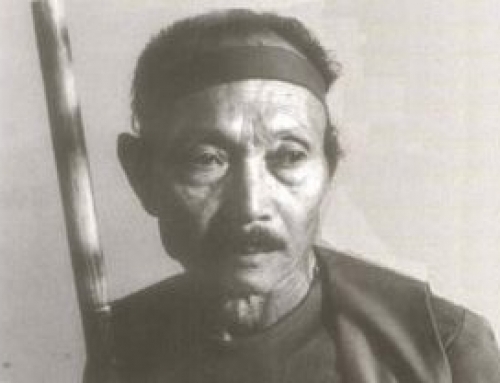 Great Grandmaster Presas is just one of the many Filipino martial artists who have accomplished wonders but still remains unknown to many. 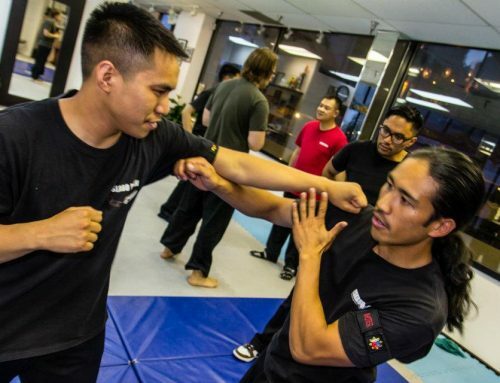 We at Eskabo Daan strive to make Great Grandmaster Ernesto Presas known in the martial arts world and ensure his memory will live for generations to come.